“This is a superb publication that serves both as an informative guide and as a tribute to all those teachers and coaches out there who are nurturing the talents of future club, county and international cricketers." The UK's best cricketing schools have been revealed by The Cricketer Magazine. 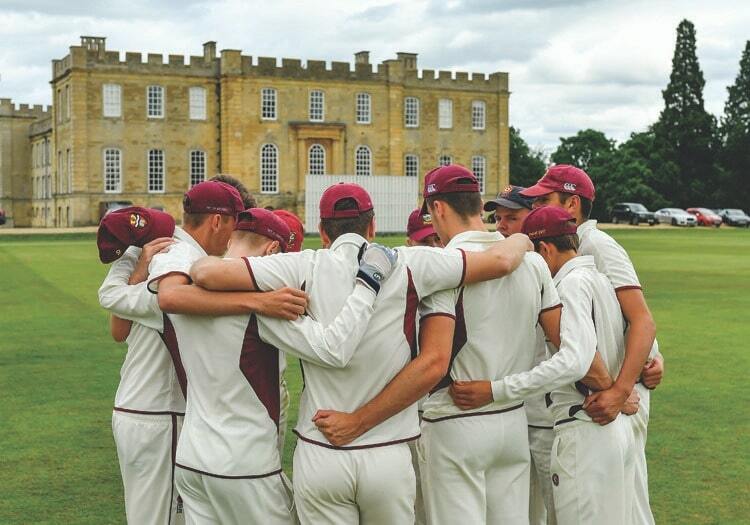 At the end of a long and exhaustive selection process, which saw more than 350 academic institutions submit applications to be part of The Cricketer Schools Guide, the top 100 secondary schools and the 50 leading prep and junior schools have been named. The prestigious list includes schools across the country, from Shrewsbury to Sevenoaks, and from Macclesfield to Millfield. Each of the finalists are reviewed in detail in a bumper 116-page supplement, which will be published with the December edition of The Cricketer. Editor Simon Hughes said: "This is a superb publication that serves both as an informative guide and as a tribute to all those teachers and coaches out there who are nurturing the talents of future club, county and international cricketers. "I have been lucky enough to visit a number of school matches this summer, and am pleased to note that the standard of cricket, coaching facilities and enthusiasm for the game has been as high as I can recall. "The competition to be included was fierce and plans are already in place to provide more in-depth coverage of schools’ cricket next summer. "Congratulations to all of the schools included and please keep up the good work." 2018 has been a notable year for schools’ cricket. Several alumni of the insitutions previously featured in The Cricketer Schools Guide have had a huge impact in the professional arena. Sam Curran (Wellington College) was man of the series in the Tests against India, while his England team-mate, Alastair Cook (Bedford School), ended his Test career with a memorable farewell century. 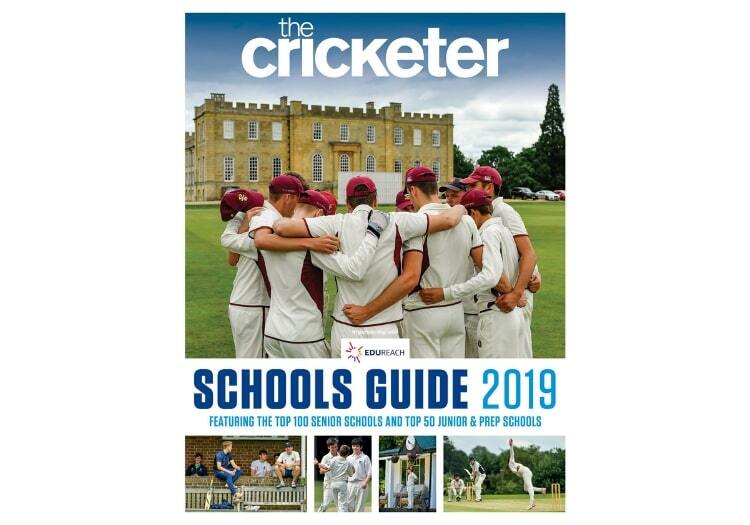 The Cricketer Schools Guide 2019 is included in the December issue of The Cricketer which is available online and via all good newsagents from November 23.